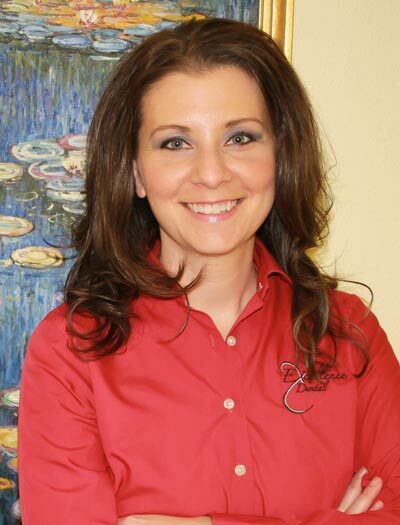 By combining advanced clinical dentistry with a fun, friendly style, Dr. Tara Jennings Westrick and her team will make you and your family more comfortable than you ever thought possible. Dr. Jennings Westrick provides some of the latest advances in dental technology, including digital x-rays, implants to replace missing teeth, and conscious sedation. Best of all, she combines big-city clinical dentistry with small-town care and communication that will make you feel right at home. It’s the best of both worlds—today’s advanced dentistry combined with old-fashioned relationships—and it really is something to smile about!